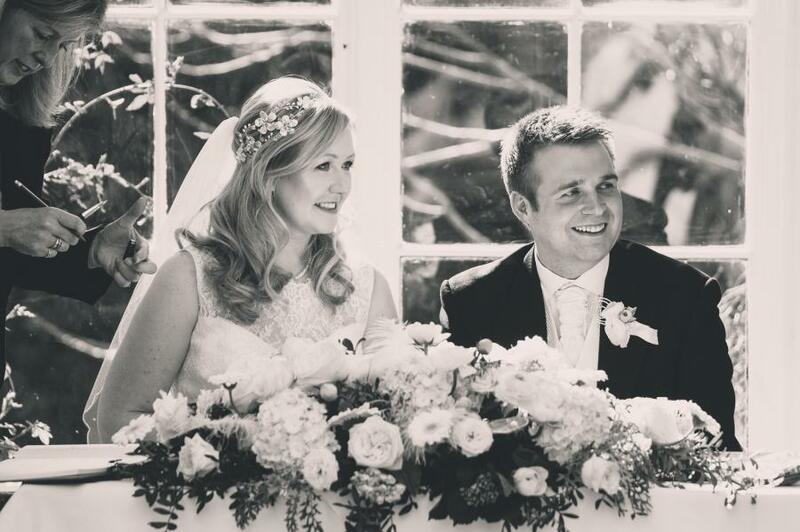 "We had a fantastic wedding and the florrie blossom headdress was just beautiful. I loved wearing it. I had so many lovely compliments about it." Thank you for your kind words Mel. Melanie wearing her Florrie Blossom Headdress on her wedding day designed by Hermione Harbutt. So pretty! Photography by Jon Hurst.